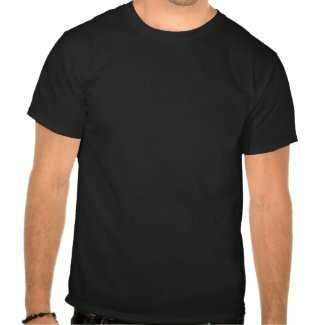 Stand out and make an impression with our unique version of Rosie The Riveter designs to commemorate Breast Cancer Awareness featuring powerful slogans on shirts, apparel, accessories and gifts. We proudly bring together Rosie the Riveter, known as a cultural icon, to our line of Breast Cancer cause with an eye-catching circular design featuring Rosie in her classic pose and a pink ribbon. Our Rosie The Riveter breast cancer shirts and accessories are ideal to wear to represent the cause and all women who are fighting breast cancer with stand-out slogans. Also, Check out the new Rosie The Riveter iPod cases! 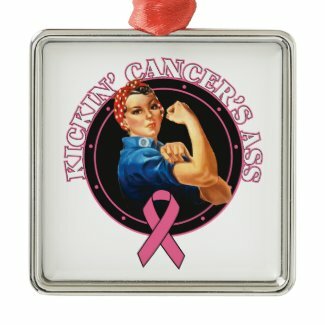 Makes a great gift for breast cancer patients to bring encouragement and support brought to you by cancer warriors, survivors and advocates at GiftsForAwareness.Com﻿.